A blog for organizing mass meditations leading to the Victory of the Light! 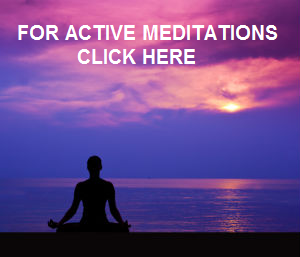 Thanks to Cobra's promotion of the Active Meditations page, there have been a lot more views of that page in the in these two days. The list there will be reviewed and updated on a regular basis. 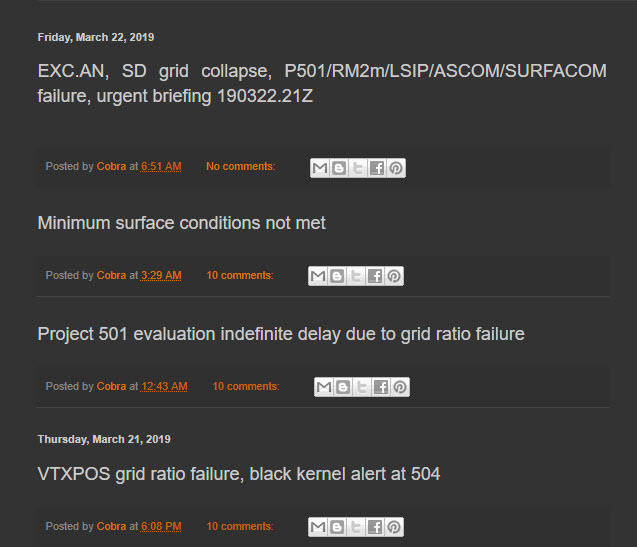 Color of various alert is now shown below the Black Alert Meditation. 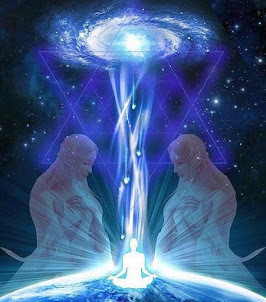 As mentioned in the previous post, this meditation has become a regular daily meditation as requested by the Light Forces. 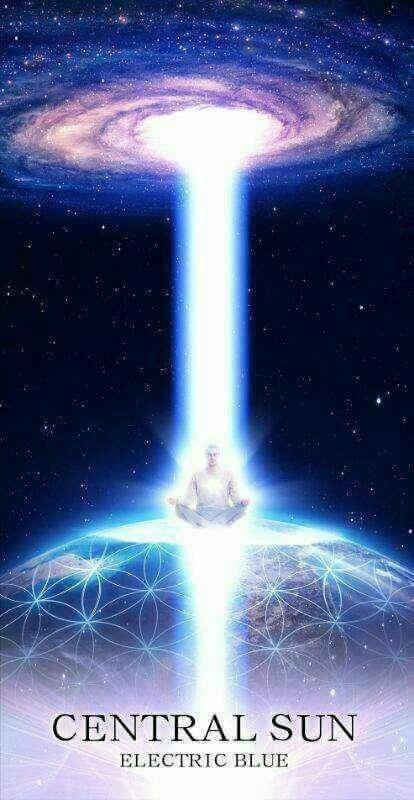 Victory of the Light and happy meditating! Excellent! Thank you all. The the creation of this site has been wonderful. 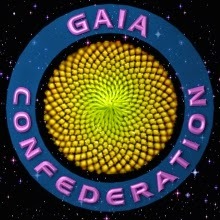 This is the official blog of The FBI positive faction's and the new DEPARTMENT of COSMIC JUSTICE. "Decade's ago most agencies were created by the Jesuits and archons to maintain all secrets and suppress everything that might threaten their power so they created CIA, NSA etc to hide any evidence of ET contact and also to hide the true history of the planet and cover up many more secrets.They used this secret Agencies and military to create false flags and fake wars just to maintain the fear and chaos on the planet." Thank you so much for your dedication and your excellent work! Please add Hurricane Ophelia that is approaching Ireland, England and Scotland to the list of natural disasters for this medition! It seems to be urgently needed because of the exceptional strength of the hurricane and it's expected in Ireland by early Monday. Thank you! Love and Light and Victory of the Light! I'm really dedicated to this global meditations. However, I'm so confused. 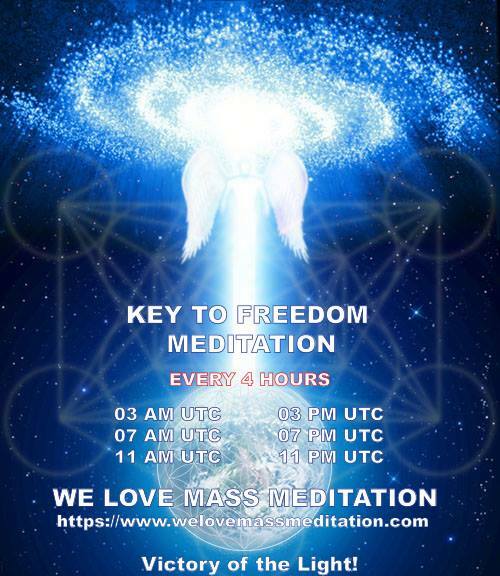 The updates seem to originate on different dates--there really is no site that lists the current global meditations with links to the guided videos along with the general mean time of each (whatever being used UTC, GMT, PM, CEST--and if you could pick the same time zone reference for each--it's not easy to convert all these different time zones. I have on my calendar 11:30 toplet, etc. 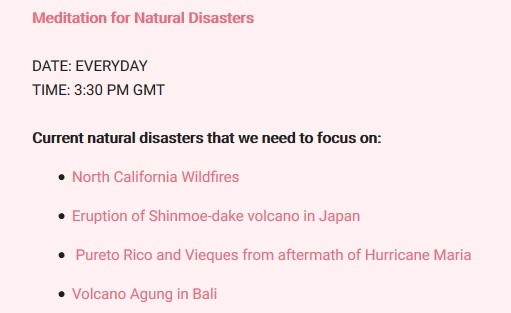 med--crossed out to 10:00 (EDT) and then 11:00 daily disaster meditation that I see now is listed at 2 different times and I'm not sure which is the most current version. There are on your sites links to list of meditations but there are other links to current meditations as well--can you get rid of all those and just have 1? I know it must be difficult to keep us all up to the changes and I really appreciate the effort (and the meditations). can you help? 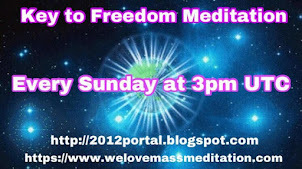 this page lists 3:30 GMT for the daily global meditation. On another recent page it says 3:00. which is right? which is the correct page to look at? 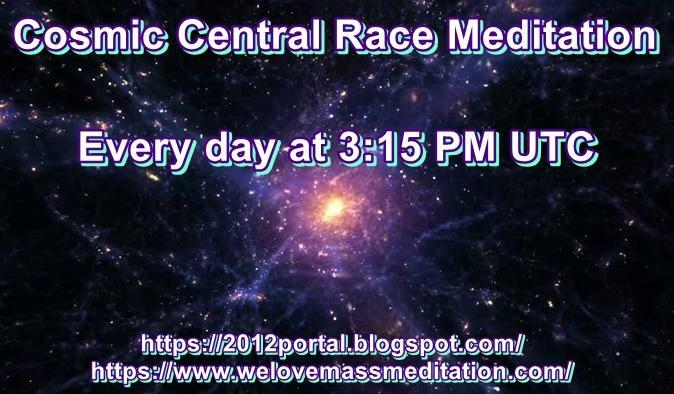 and where is the new info about the Black.... global meditation? 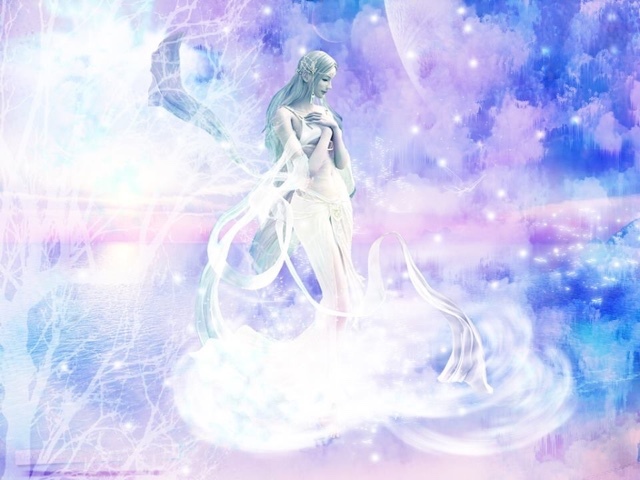 Goddess energy on this planet has been heavily suppressed for more than several thousand years. One of the key factions of the dark forces that are actively suppressing the Goddess energy is the Black Nobility families. 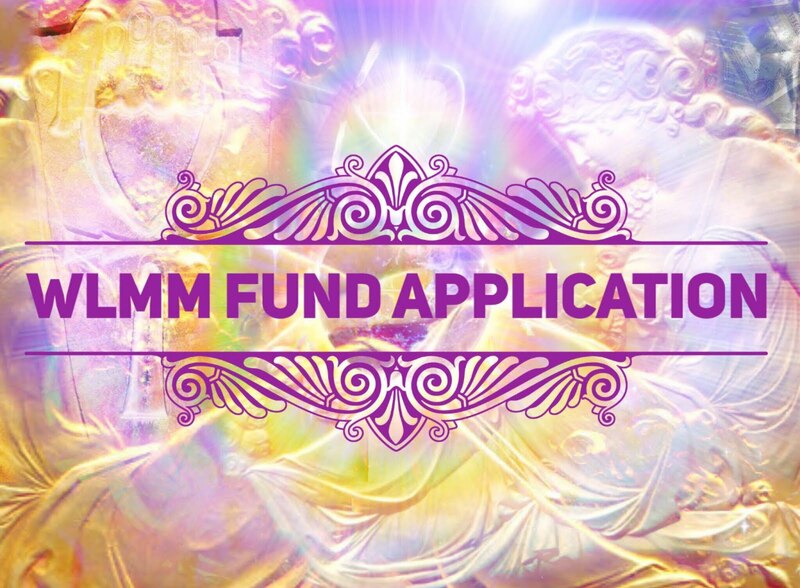 To help resolve these resent setbacks as quickly and smoothly as possible, we suggest to all who are guided to do so, to perform the Key to Freedom meditation, the Cosmic Central Race meditation and the Goddess meditation as frequently as possible. Notre Dame Cathedral is a very important Goddess vortex and used to be an Isis temple. 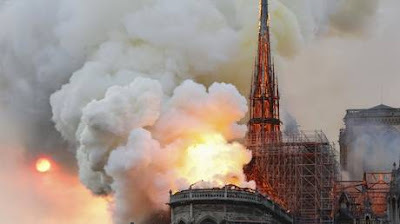 Unfortunately, the Dark Forces have set off a huge fire on the cathedral earlier today in order to distort the flow of goddess energy through this important vortex. 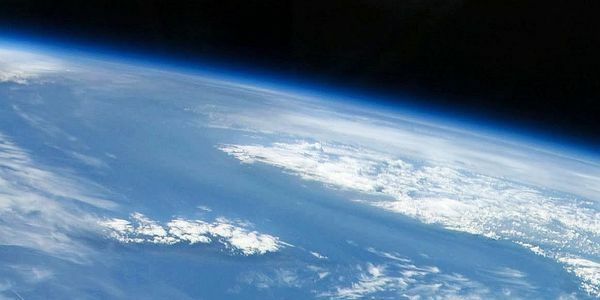 3:11, 7:11, 11:11 PM UTC.